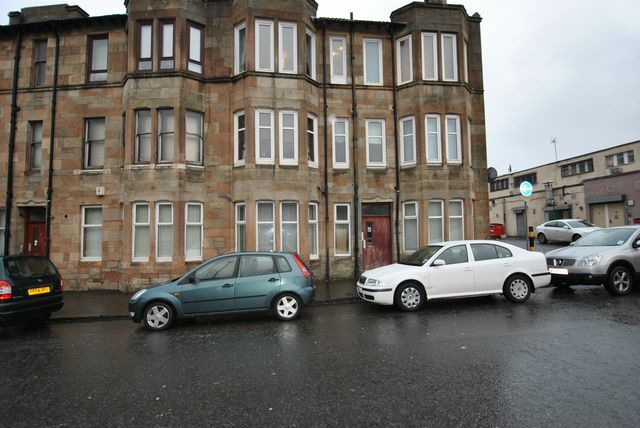 Charming well presented one bedroom tenement flat. This lovely top floor flat can be offered furnished with white goods, a sofa, bed and coffee table or un furnished. Flat comprises bay windowed living room, modern kitchen with new worktops and tiling splash back, stylish bathroom with double shower and rear bedroom with generous wardrobe space. The property has contemporary decor with attractive wall coverings and luxurious carpet in the bedroom and quality laminate in the living areas. GCH.